When should I retire? Will my wealth last me throughout my lifetime? Will a long-term care event erode my retirement savings? What should be my social security strategy? How much risk should I take? 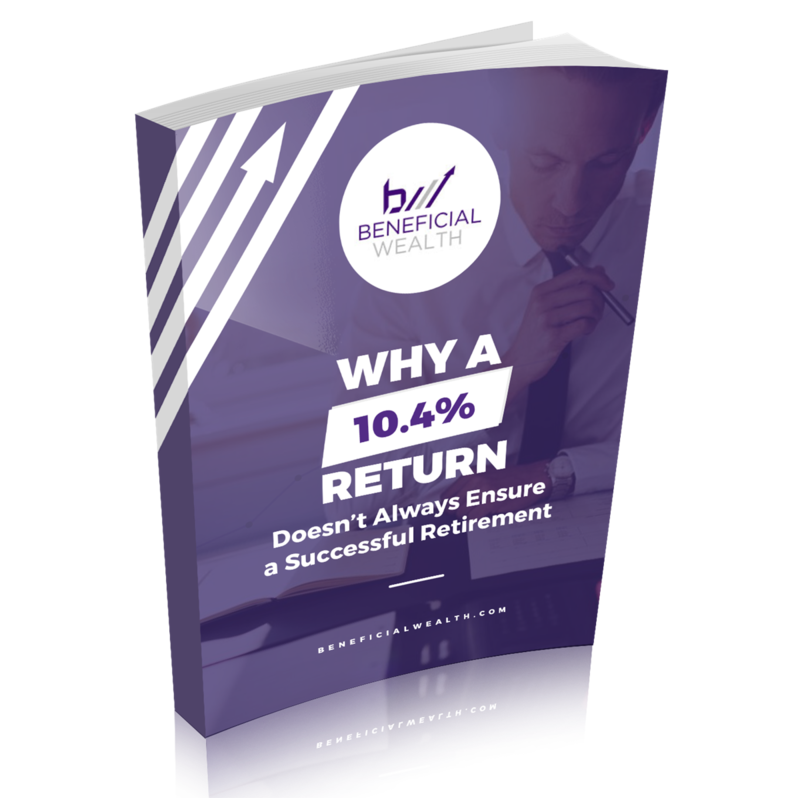 What is the best way to receive income in retirement? How do I efficiently leave money to my family, heirs, and/or charities? We can help you answer these questions and more. We can also help you design a retirement income strategy to get you to and through your retirement, with flexibility for growth and protection that will best position you and your family. Our specialty is in meeting the needs of investors with portfolios greater than $250,000 that generally seek consistent portfolio results for their retirement. Have a question or want to learn more about retirement income strategies? Fill out the Schedule A Discovery Call box below and we'll be sure to respond.